Investment casting of steels and special alloys. Typically individual parts or short series with highly sophisticated shape are processed. 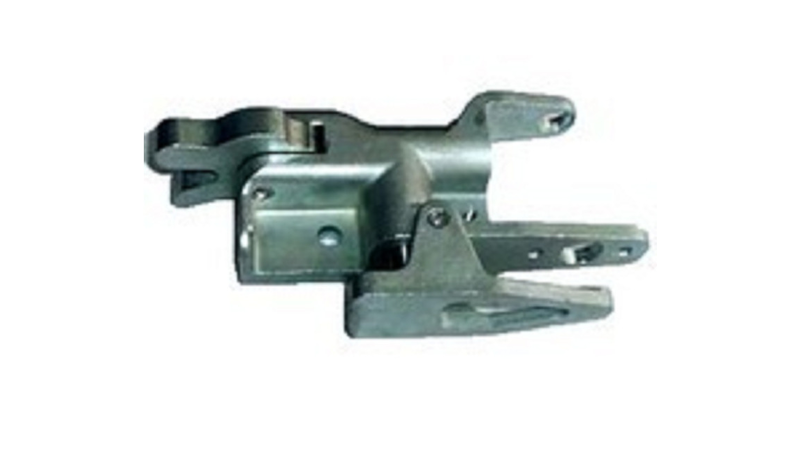 like sewing machine parts, special fittings, parts for security locks a.o). Preformed ceramic cores enhance casting specific parts with internal cavities, long holes etc. Tooling may be covered and for most of the products machining and finishing and heat treatment are available on request. The quartz based technology is routinely applied for manufacturing components in the mass range of 5 to 500 g, but parts up to 5 kg may be offered.